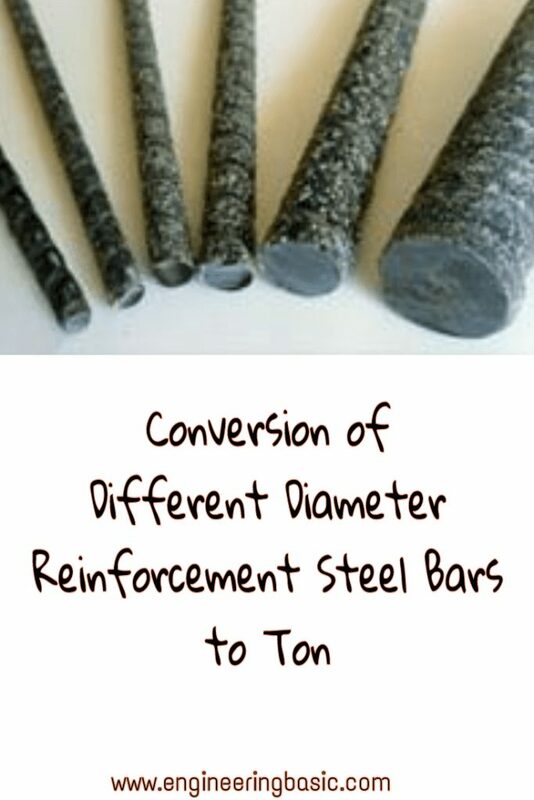 Converting Different diameter reinforcement steel bar into Tons is very important. It assist in buying of Reinforcement because all reinforcement are being purchase in Tons. It also help you in evaluating the exact amount to be paid to the Iron Bender. 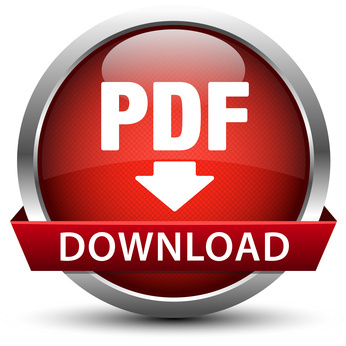 Click on either the link/button below to Get the PDF file and Read Offline.